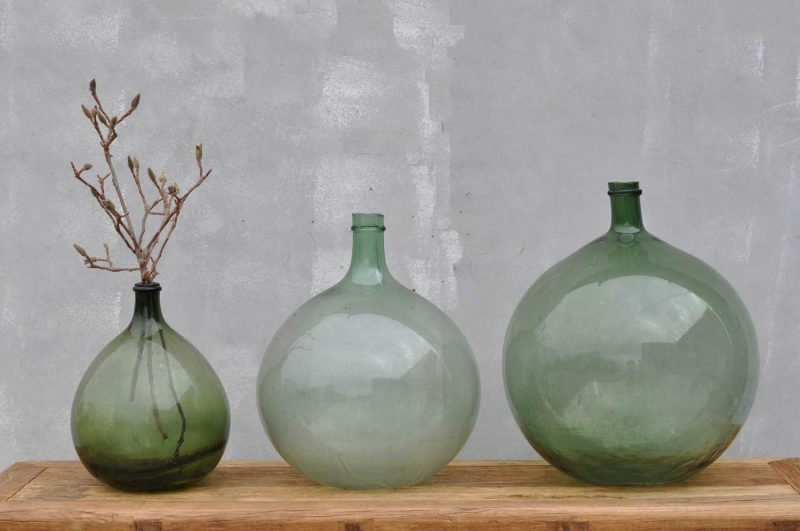 Around 80 to 100 years old and used in wine making these wonderfully decorative demijohn or carboy vessels have a wonderfully curvaceous shape. 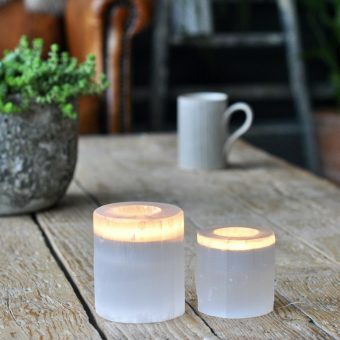 They make fabulous decorative accents simply empty and plonked onto a coffee table or filled with winter twigs or spring blossom branches …. they make the most beautiful vase. For the very creative you can create an indoor terrarium with these decorative antiques. They look rather fabulous just resting on the floor in a minimalist space as they are so very sculptural. We love them filled with fine fairy lights throughout the year – not just at Christmas. Each carboy is made of very thick glass from slightly green through apple green to intense verdigris green. Colour will vary according to our current stock. The necks of these bottles are often very rough and broken looking… this is where the tops have been ‘cut’ off. This is absolutely normal and exactly as they are so commonly found. They date from the early to mid-1900’s and are blown by mouth. 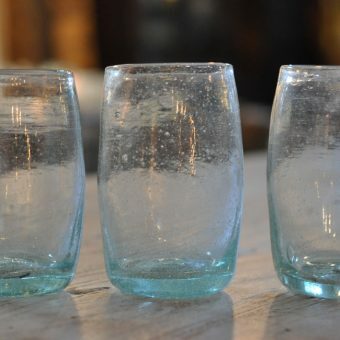 The bottles usually have air bubbles associated with their being entirely handmade. 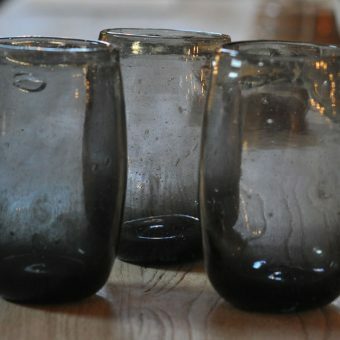 Our demijohns may have a little dirt inside and there can be scuffing to the surface of the glass, the necks will often be rough and should not be handled by the young. Colour varies from dark green to pale green and sometimes almost clear. For ideas on how to use carboys in interiors see the following link to pinterest on repurposed carboys. 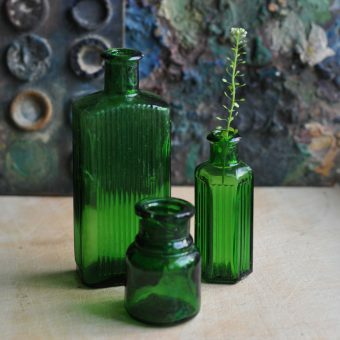 These bottles have been featured on Kate Watson Smyth’s fabulous interiors blog Mad About The House. Have a little read here. SKU: N/A Tags: carboy, decorative antique, demijohn, french, green, vase, wine.